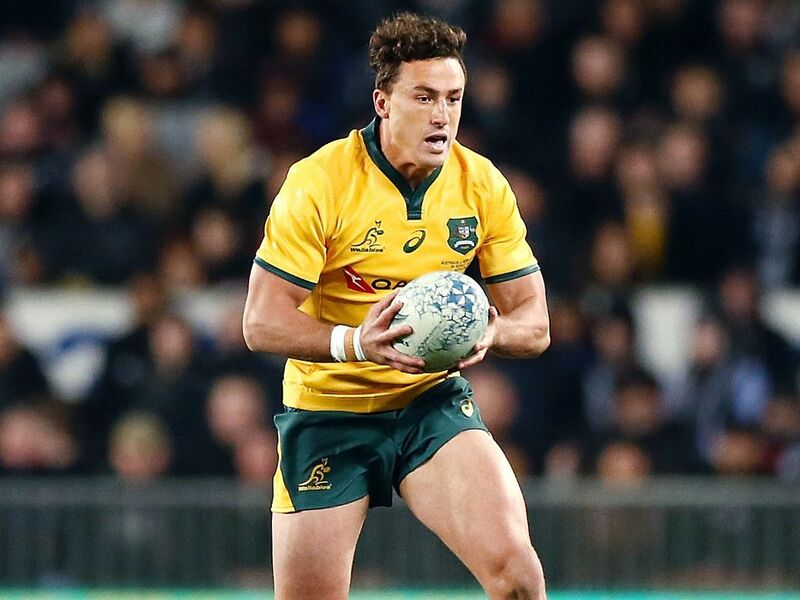 Brumbies full-back Tom Banks has signed a new three-year deal with Rugby Australia and the Super Rugby franchise until the end of 2022. Banks, 24, made his Australia Test debut against New Zealand at Eden Park last year after impressing during his season with the Brumbies. He will now look to push on in Super Rugby 2019 and ultimately secure a place in Michael Cheika’s squad for the Rugby World Cup in Japan. “It’s something I have really wanted to do, play for the Wallabies and play for the Brumbies. I think signing a longer term deal allows me to do that and gives me confidence and it’s pretty exciting moving forward,” Banks said. “I like where the team is going and I like the players that are involved. I think we can build something special and that really appealed to me. “The fact that the World Cup is coming up is always on your mind but you have to put that aside and just try to play your best footy at club level which is what I need to do to get in the frame for Wallabies selection”. Australia head coach Cheika added: “Tom has shown himself to be a player who is ready to step up to Test standard. He plays in a very competitive position and his consistency, commitment and performances in the back half of last year put him into a Test jersey for small patches.